Disney Channel has ordered a second season of the high-flying animated series Star Wars Resistance for a fall 2019 premiere and released the Mid-Season 1 trailer. The series follows Kazuda Xiono ("Kaz"), a young pilot recruited by the Resistance for a top-secret mission to spy on the growing threat of the First Order. Season one continues on SUNDAY, JAN. 13 (10:00-10:30 p.m. EST/PST), on Disney Channel and DisneyNOW. 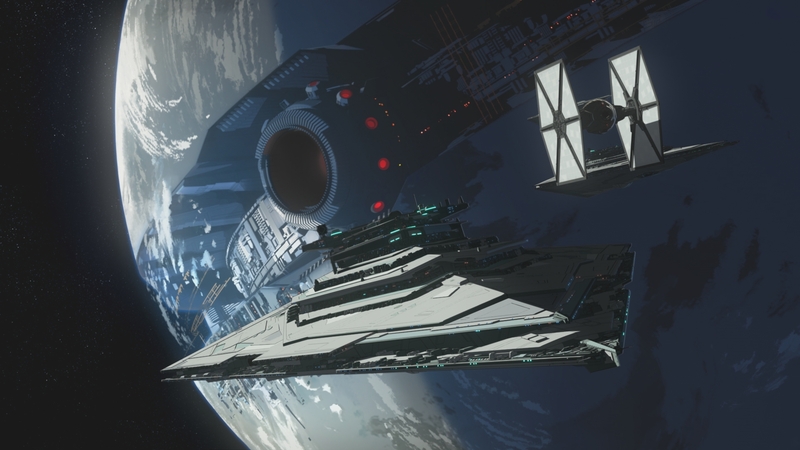 The mid-season one trailer for Star Wars Resistance features a first look at a major villain from The Force Awakens.